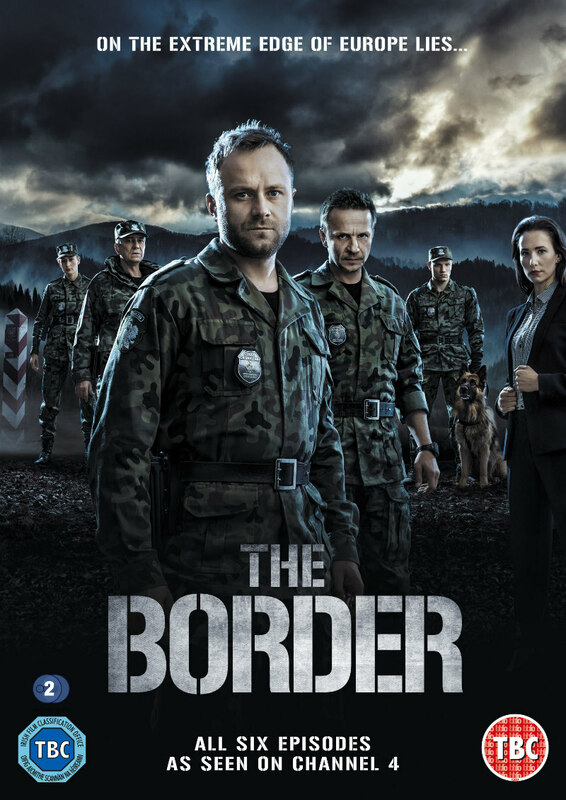 Did You Win The Hit Polish Series THE BORDER On DVD? To dovetail the September 5th DVD release of The Border, The Movie Waffler in association with Nordic Noir & Beyond is giving away 3 DVD copies of The Border. 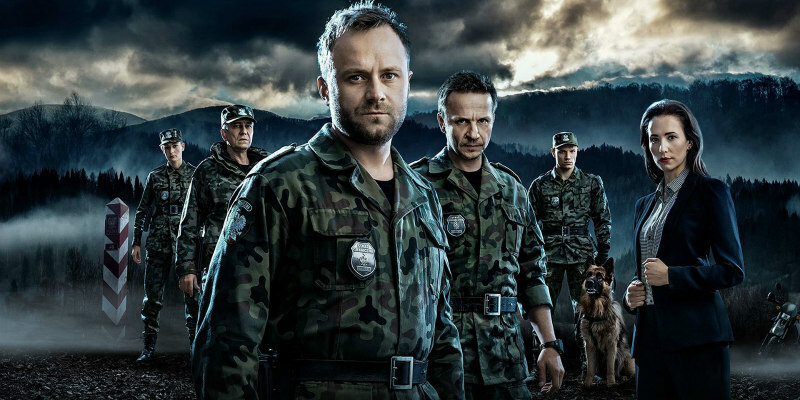 The six part series is set in the isolated but beautiful Bieszczady Mountains at the extreme Polish-Ukrainian border. Captain Rebrow’s unit, which is specialised in human-trafficking, becomes the target of a disastrous bomb attack leaving only Rebrow as the sole survivor. Not long after the attack Rebrow becomes the main suspect in the bombing. Determined to prove his innocence and to get justice for his friends and girlfriend, Rebrow embarks on a dangerous investigation uncovering a dark political conspiracy.